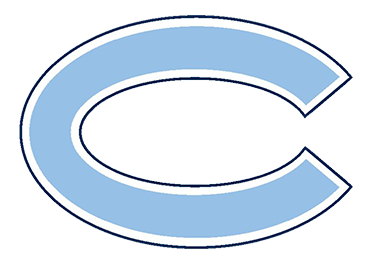 The Clarksburg High School Athletic Booster Club is pleased to announce two $500 Athletic Scholarships to qualifying senior student athletes (one male and one female) whose families are Booster Club members. 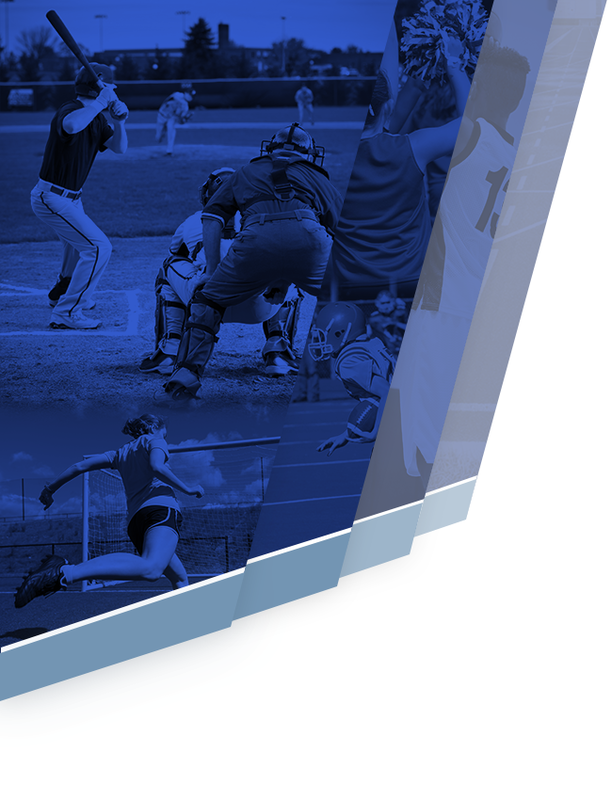 The Boosters believe that these scholarships will reward a young man and woman who have demonstrated superior academic performance and athleticism in their senior year. The scholarship is designed to provide all student athletes who meet the requirements outlined below with an equal chance of winning the award. The scholarship award will be applied toward an educational institution for post high school education. Each student athlete must have at least a 3.25 cumulative unweighted grade point average as of the end of their first semester during senior year. (3.25 GPA is recognized by the athletic department as a Minds in Motion Award). Each student athlete must earn a varsity letter on a team in their senior year. 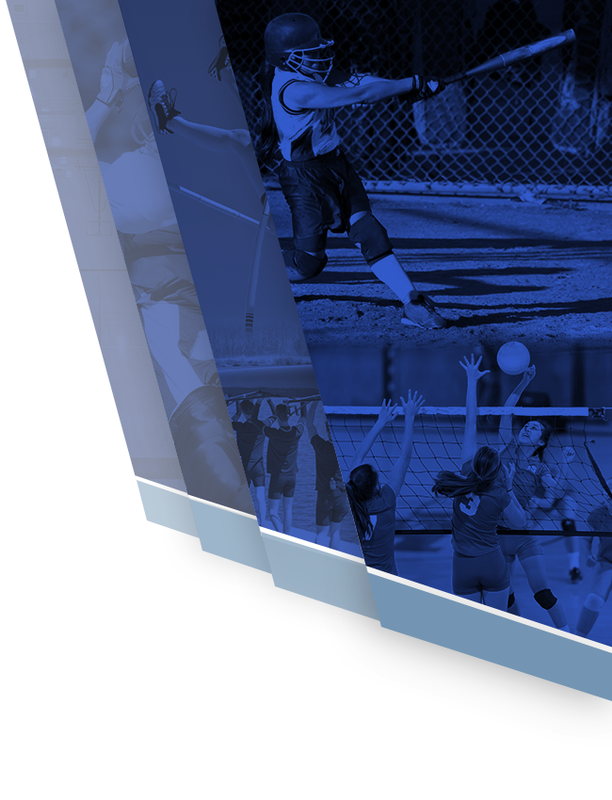 Each student athlete, or their family, must be a current member of the Athletic Booster Club. Each student athlete eligible for this award must pursue post high school education (technical school, community college, or four year university, etc.). A check will be sent to the institution of their choice in the name of the student athlete from the Booster Club. Post high school education enrollment must occur no later than Fall 2019. Deadline for Application – May 6. Drawing will be held on May 10. Class of 2019: TBA on May 16. Apply by 5/6/19!! !